Section 1: Provides a conceptual framework. 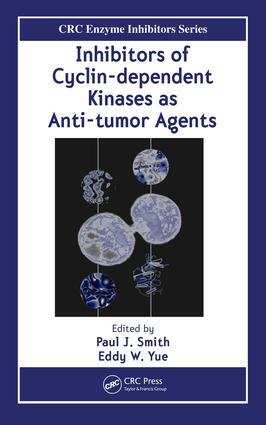 Section 2: Focuses on the aspects of CDK Inhibitors as functional anticancer agents. Section 3: Chemistry.